The Instituto Nacional de Saude (INS), Ministry of Health of Mozambique, in collaboration with the LMU, Germany and The Aurum Institute, South Africa, conducted the TB Sequel Site Initiation Visit (SIV) from September 17 to 21, 2017. 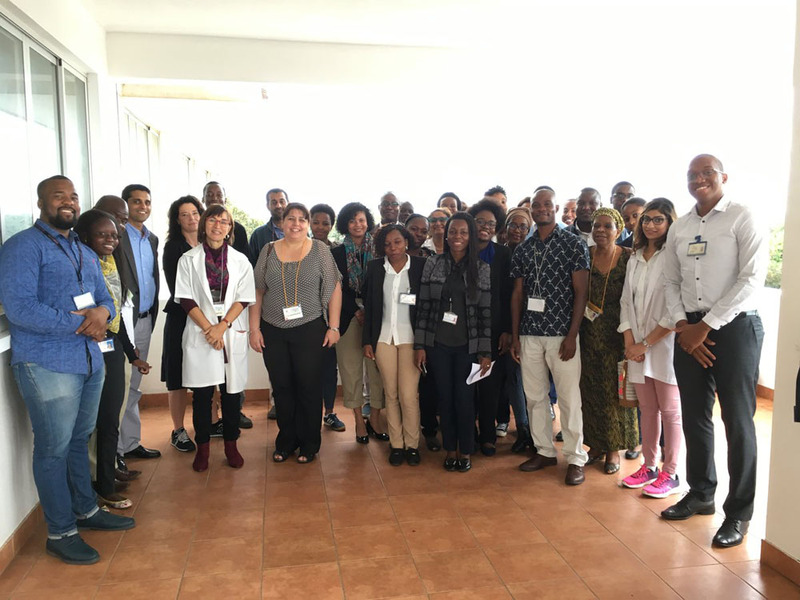 This meeting was held in the facilities of the Polana Canico Health Research and Training Center, a Research Center of INS located in the peri-urban area of Maputo city. On the first day of the visit, TB Sequel researchers had the opportunity to discuss the work packages and research tasks with stakeholders, including the National Tuberculosis Program. The meeting was opened by the Director of the INS, Dr Ilesh Jani and study protocol was presented by the local Principal Investigator, Dr Nilesh Bhatt. During the SIV the different work packages and research tasks were discussed in details and staff were trained for study initiation.